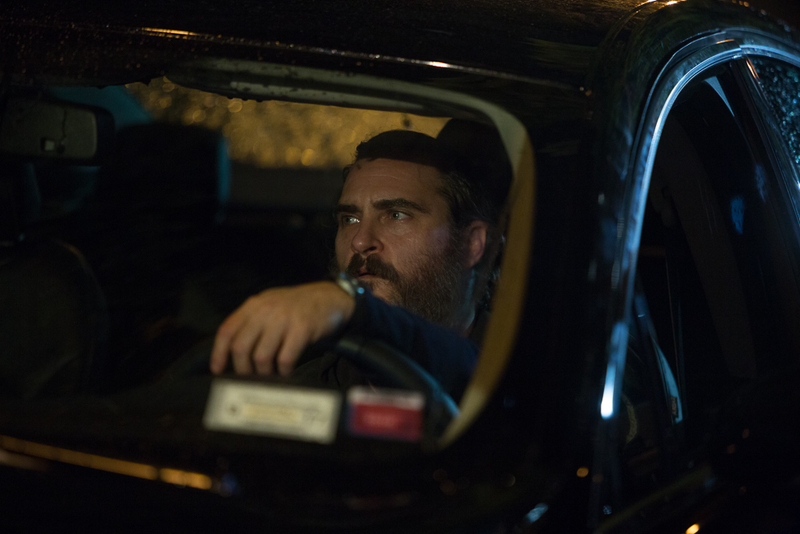 Tony Ortiz reviews award-winning You Were Never Really Here, which had a limited theatrical release last year. But how good is it? Read on to find out.